For the 12-month period ending July 31, 2017, as the table below shows, there were 36,741 homes sold in the St Louis MSA an increase in home sales of 13.35% from the prior 12-month period. 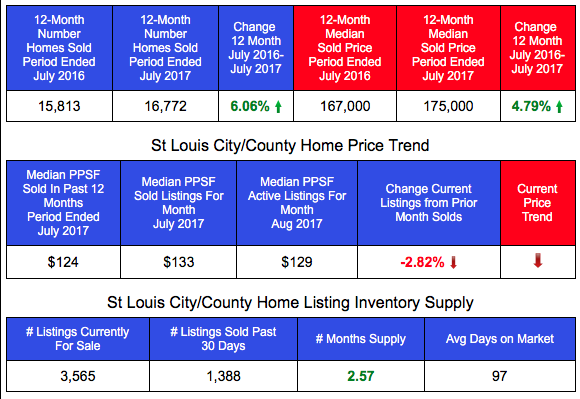 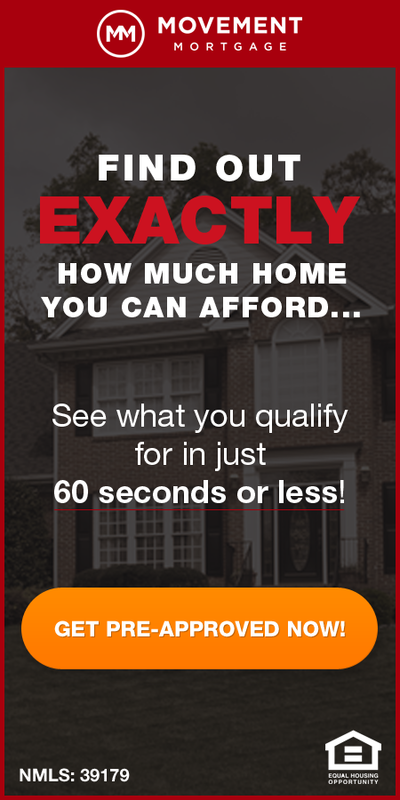 The median price of homes sold in the St Louis MSA during the past 12 months was $170,000, an increase in home prices of 3.66% from the prior 12 month period. 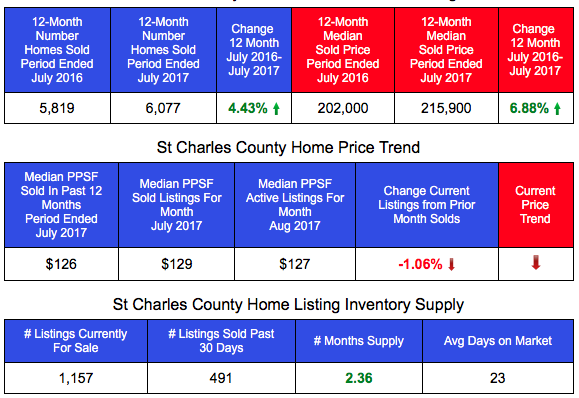 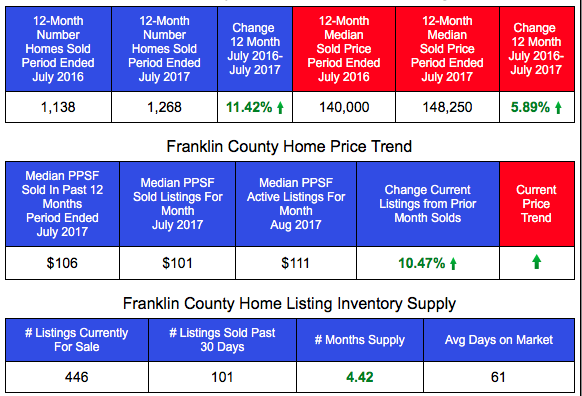 Which St Louis Area County Saw Biggest Increase In Home Prices & Sales During 2016?